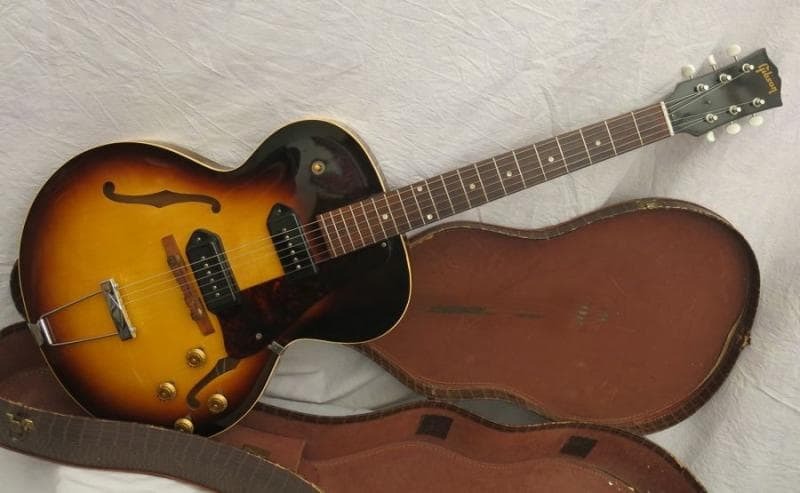 The Gibson ES-125 – Sleeper Guitar Alert! Digital, the Future of Electric Guitars? 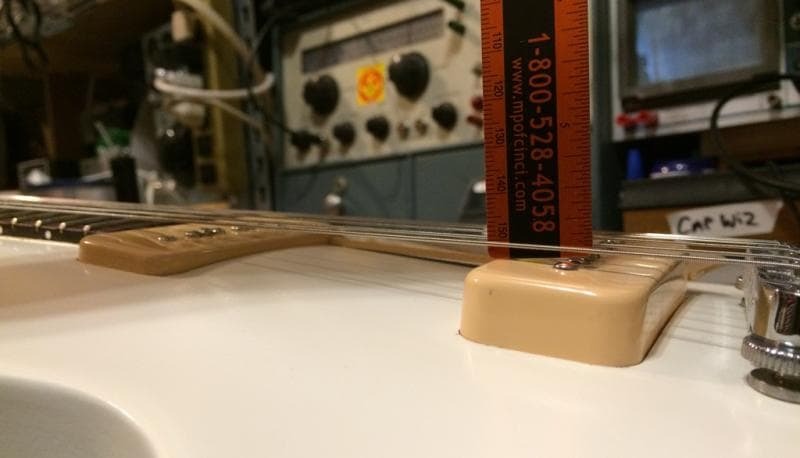 How To Adjust (Set) Pickup Height on a P-90 for ULTIMATE TONE! 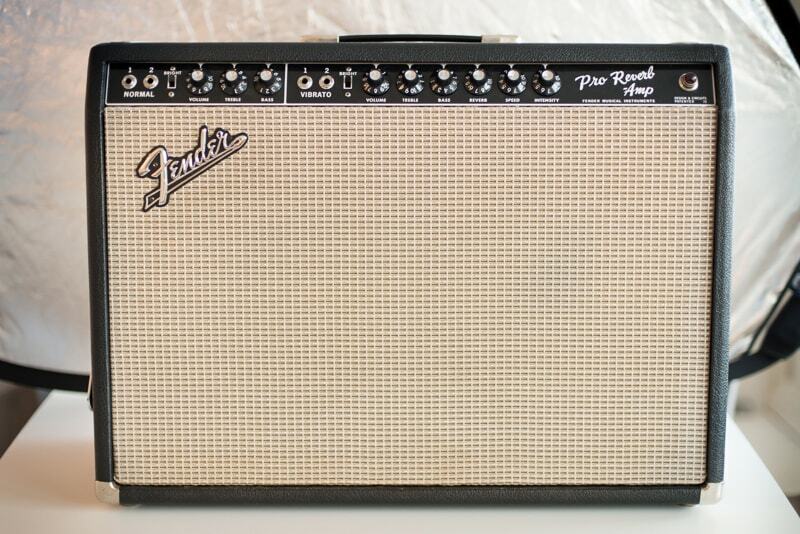 Fender Pro Reverb – Ultimate Vintage Club-Gig Amp?